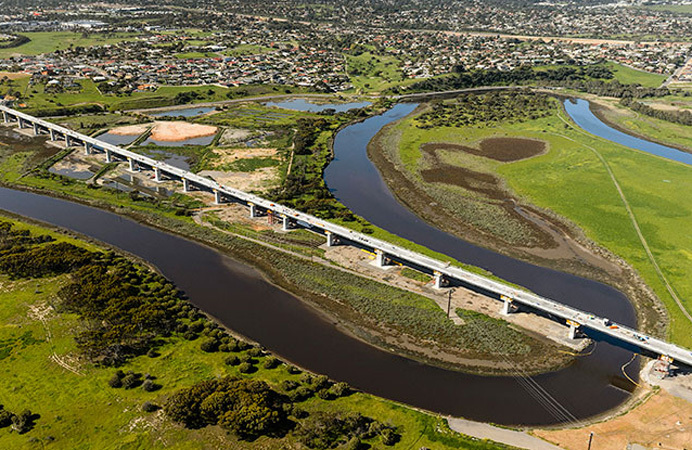 This project involved the extension of the Southern Rail line from Noarlunga Centre to Seaford. The route is located within relatively close proximity to multiple residential properties. Dilapidation Surveys were undertaken on a total of 235 residential properties. Internal and external components were surveyed and a full photographic record was captured of each property. The condition of the major haulage routes was also surveyed prior to the commencement of construction.